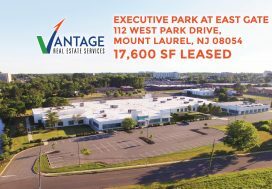 Vantage Real Estate Services is excited to announce another successful large-scale lease. 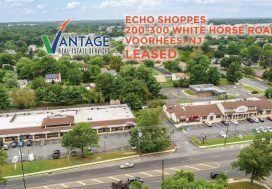 Leor Hemo, Founding Principal of Vantage RES, worked closely with Michael Shaw, COO of Goodwill Industries of Southern New Jersey and Philadelphia, to secure a long-term lease of a large, modern store that will accommodate Goodwill’s growing demand in the region. 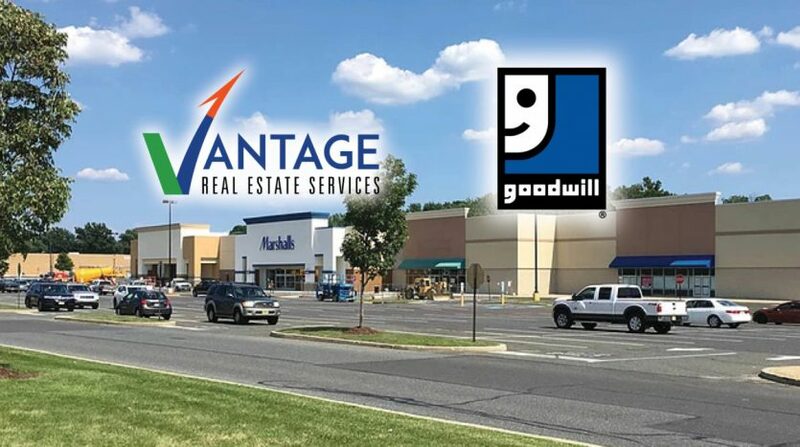 The new store relocates Goodwill’s current location in Audubon to Audubon Crossings, a 388,465 SF Shopping Center located on the Black Horse Pike (HWY 168) in Camden County, NJ. A high population density and excellent tenant mix define this center. Tenants include Walmart, Marshall’s, Ross, Sonic, Avenue, Shoe Dept., Rainbow, Payless, Kid City, Monsters Pets, Pep Boys and many others. The new store is approximately 15,000 SF; more than twice the size of the former store and includes a donation center, which allows customers to drop off donated goods in a convenient setting. A high volume of sales and a growing demand for a more modern facility necessitated the need for a larger facility. Goodwill Industries of Southern NJ & Philadelphia is a nonprofit, community-based organization. Its mission is to provide job training and career services that help prepare individuals with disabilities and disadvantages for competitive employment in the community. Included in this mission is Goodwill’s Helms Academy, which offers a tuition free opportunity for adults 18 and over to earn their high school diplomas. The large-scale collection and resale of donated items in Goodwill’s retail stores fund these important programs while contributing to the region’s recycling efforts. 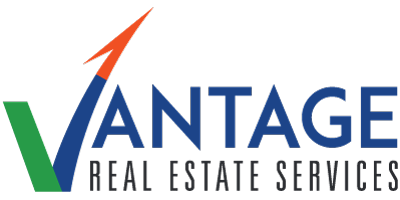 Vantage RES is the exclusive real estate broker for all of Goodwill’s real estate needs in the Southern New Jersey/Philadelphia region. For more information about Goodwill Industries, please visit their website .